Indoor Golf Simulators by OptiGolf – Indoor Golf Innovators is the ultimate in indoor golf simulator technology, indoor golf facility designs and operation solutions. Our indoor golf simulators are manufactured in Australia and distributed worldwide. OptiGolf indoor golf system is perfect as a business on its own or in an indoor golf centre, for all sporting and social clubs, entertainment centres and even in your own home as an interactive home theatre with realistic golf. Please contact us now to discover the range of profitable business opportunities that could be working for you. New Indoor Golf Centres Now Open! Looking for Golf Simulator Hire for a trade show, event or conference? Looking to buy an indoor golf simulator? For more information about how you can buy OptiGolf’s complete indoor golf solution for practicing and playing golf, with extremely high realism, build quality and system reliability. 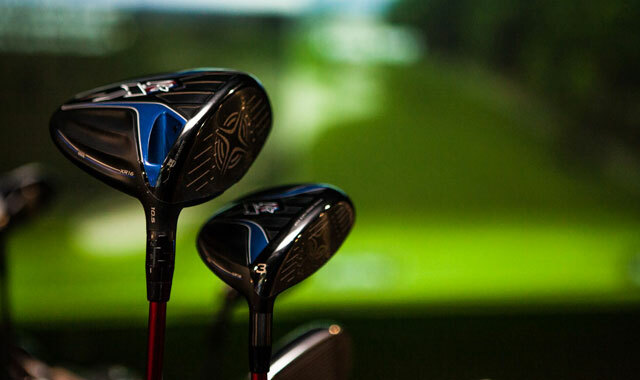 Are you looking to enter the golf simulator industry? For more information about how you can start your indoor golf business, indoor golf centre, training centre or another of our many indoor golf solutions this is the area for you. 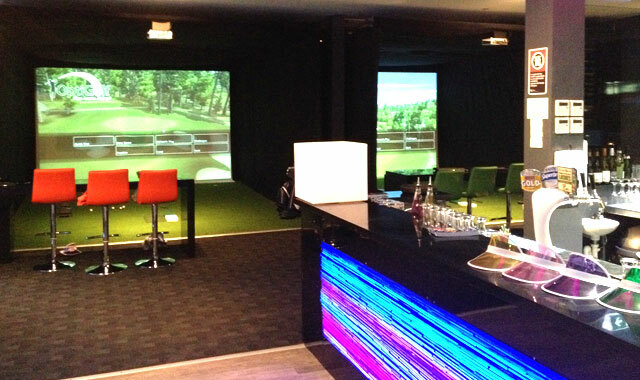 Want to see how Indoor Golf Simulators can be utilised in different business scenarios? Find more information about indoor golf training centres, indoor golf centres & value adding simulators to hotels, resorts etc. Plus the same reliabilty and accurancy of previous models. The Ultimate Office - OptiGolf has just finished installing one. Newcastle, Australia. New Slice Virtual Golf & Pizza open! Indoor Golf in mining is booming!